← Intelligence is What – Exactly? I’ve posted a couple of notes on how to get started, but the question that often arises is when should I finish? Well, it should go without saying, but I’ll say it anyway, when you come to the due date or the decision date, you are done. Hopefully, you were better than that in planning your research and can schedule your analysis rather than trying to beat the shot clock. Plan to allow as much as one-third of your available time for analysis. I know that sounds like a lot, but it is not. Now, admittedly you’re doing some analysis as you go along, but just don’t finish your research, open up Word, and start typing. A more disciplined approach is to evaluate where you are and where you are going. 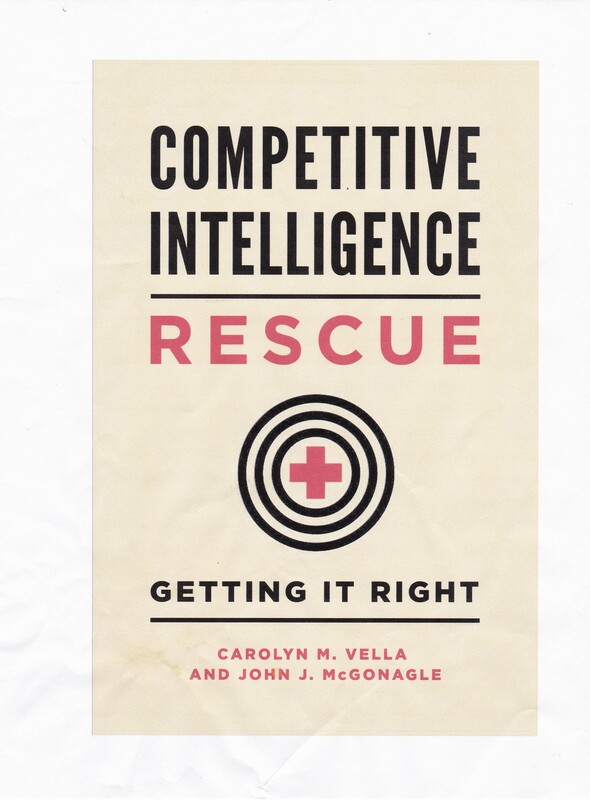 As Carolyn & I have said elsewhere (shameless plug – Proactive Intelligence: the Successful Executive’s Guide to Competitive Intelligence), the best way to go is to get your secondary research out of the way first. Once you get this out of the way, you get oriented, and most importantly, you pick up ideas of people and organizations to contact. Whether this list is in your mind or in hard copy notes is not really important. But as you get to the end of your primary research, always remembering to ask everyone you spoken to with if they can suggest someone else you can get information from, consider slowing down and then stopping if your last contacts are merely sending you back to people or places you have contacted, or at least considered contacting. This is called “closing the loop”, or less elegantly “chasing your tail”. Basically, when existing research simply turns you around and sends you back to research you’ve already done (or rejected), it’s time to quit. Now sit down, think it through, that is, analyze, and start using, proactively, your new competitive intelligence.